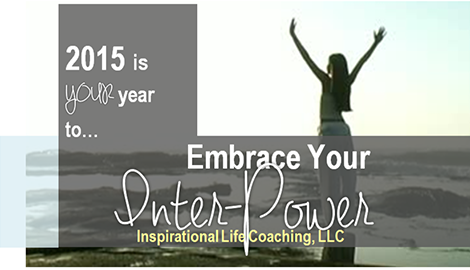 Embrace your inter-power through life coaching. Learn to clarify your goals and manage your fears. 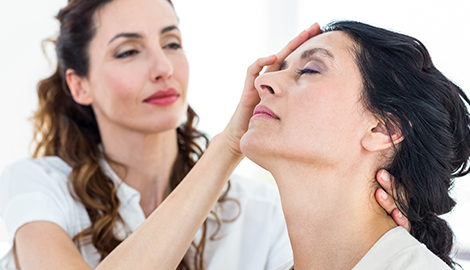 Setup an appointment with hypnotherapist in Nashville, TN and experience the difference for yourself. If you need a life coach in Nashville, TN, call me and I'll setup a free 30-45 minute consultation. Call for a free 30-45 minute consultation with an experienced marriage counselor and get your relationship on the road to recovery. Get a free 30-45 minute consultation and find out about discounts on group therapies. Feel empowered and take charge of your life. Learn the tools to be successful and manage stress, relationships, fear and anything else that has held you back. Welcome to Inspiration Life Coaching LLC. It's my job to help you feel inspired and empowered in your life. 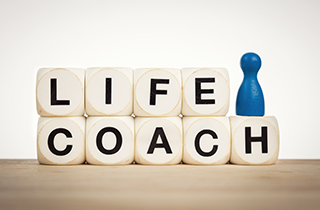 As your life coach I can help you identify and work through stressful situations and problems. Together, we'll clarify your values, goals and beliefs which will provide you with boundaries and guides that you can operate your life within. We'll create a sense of balance in your life so you can start to move forward and work on your goals and dreams. If you are trying to achieve success in your personal life, relationship or career, but you keep coming up short then call me at Inspiration Life Coaching LLC. Don't go on another day stumbling through life. Stop existing and start living. Start taking hold of your dreams, reaching for your goals and realize your potential. Together, we'll assess your life and do some rearranging to put you back in the drivers seat and on your way to reaching your goals. At Inspiration Life Coaching LLC, I offer life coach services, hypnotherapy and marriage counseling. As a life coach I deal with clarifying and managing goals, stress or anger. My clients have had me help with their goal to lose weight, stop smoking , build confidence or better handle stress. As a hypnotherapist I can help you identify and deal with painful thoughts, stop smoking, lose weight, deal with grief, insomnia and phobias. My specialties in hypnosis even extend to children and teenagers who need help focusing in school or feeling empowered. 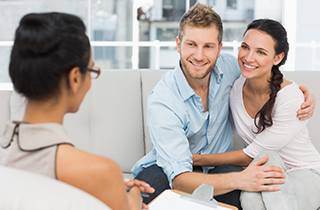 Marriage and relationship counseling helps couples to build connections and restore what's been lost. I look forward to meeting you and helping you feel inspired and encouraged. Appointments are available every day of the week. We can have a free 30-45 minute consultation and group therapy discounts are available.